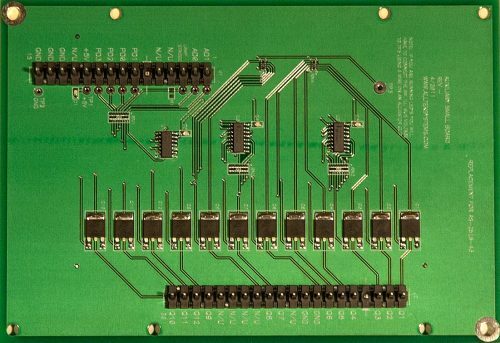 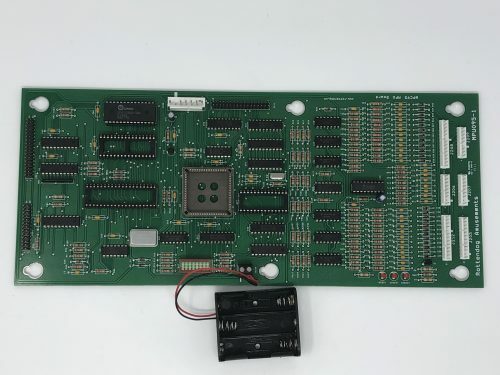 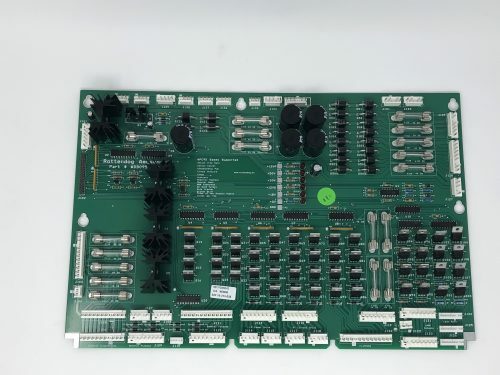 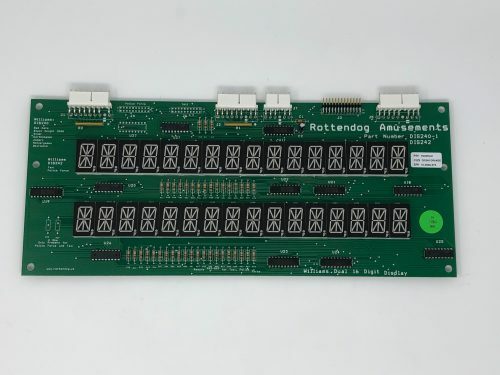 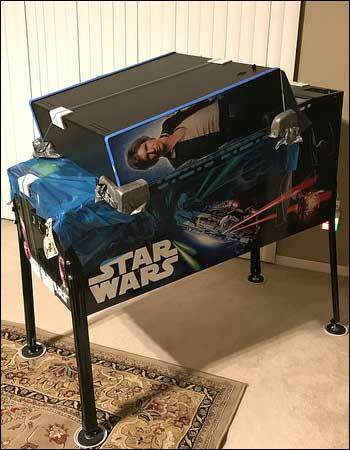 WDB089 – Driver Board compatible with Williams WPC89 and WPC-S pinball games. 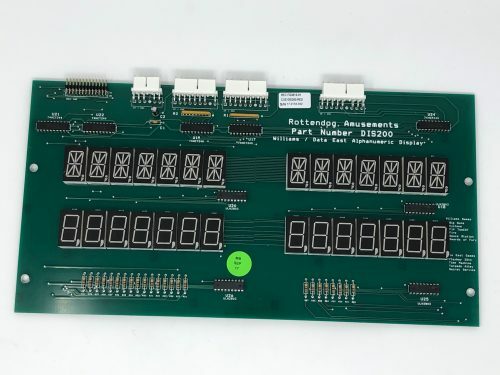 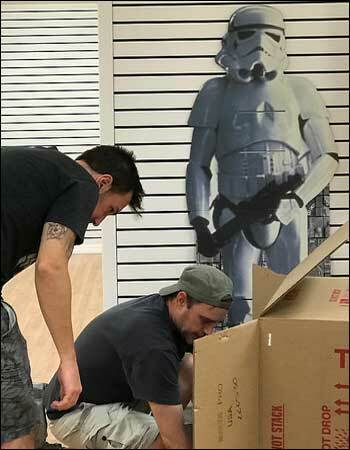 The boards that this replaces are Bally / Williams part numbers A-12697-1, A-12697-3, and A-12697-4. 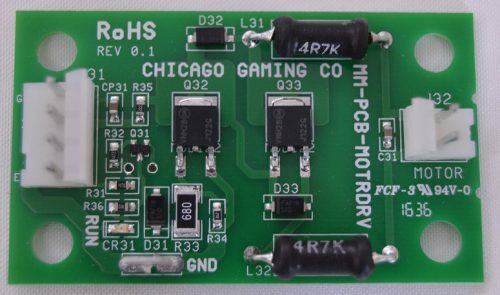 With version 4 of this board, you will never get +5V resets! 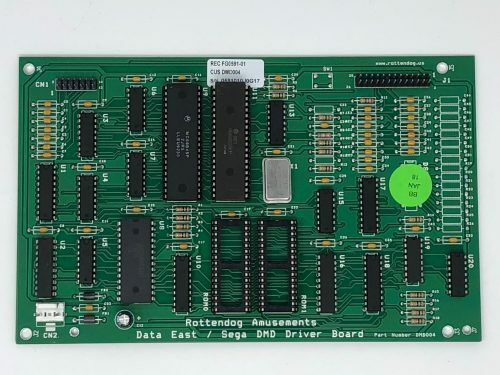 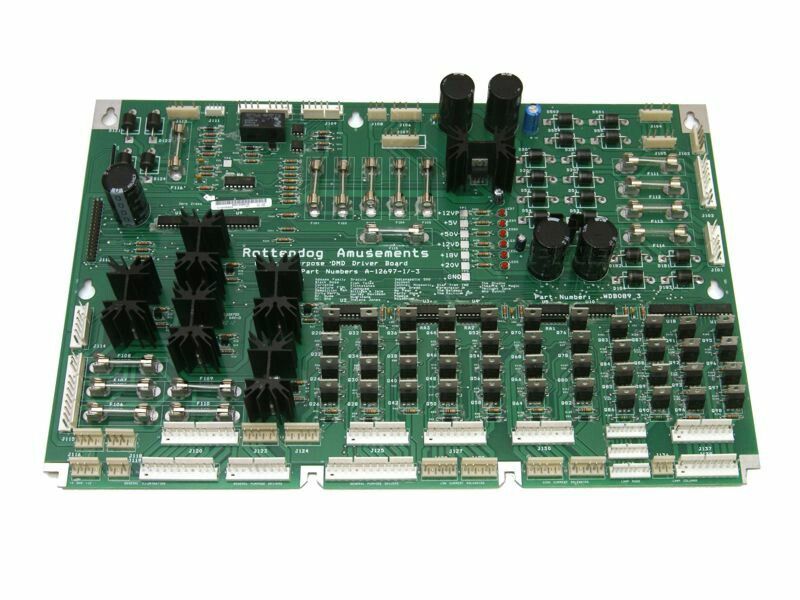 This board is a direct plug in replacement for the original OEM driver board.